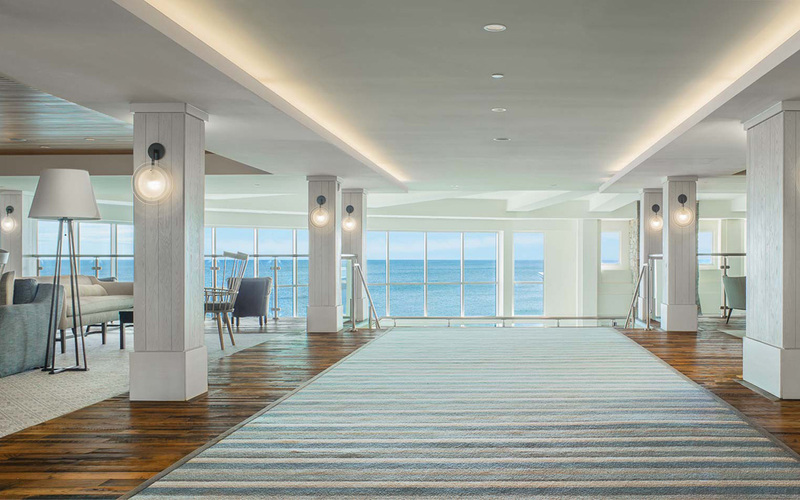 Originally built in 1872 on a cliff overlooking the Atlantic, the Cliff House Resort has reemerged as one of New England’s top oceanfront destinations. 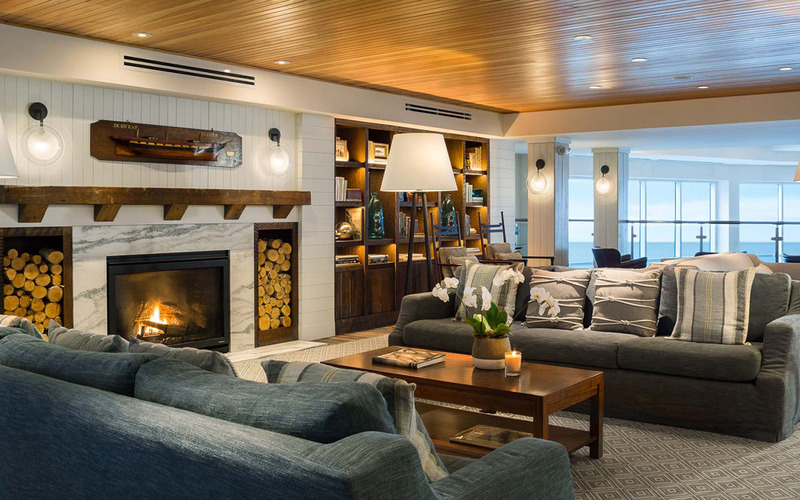 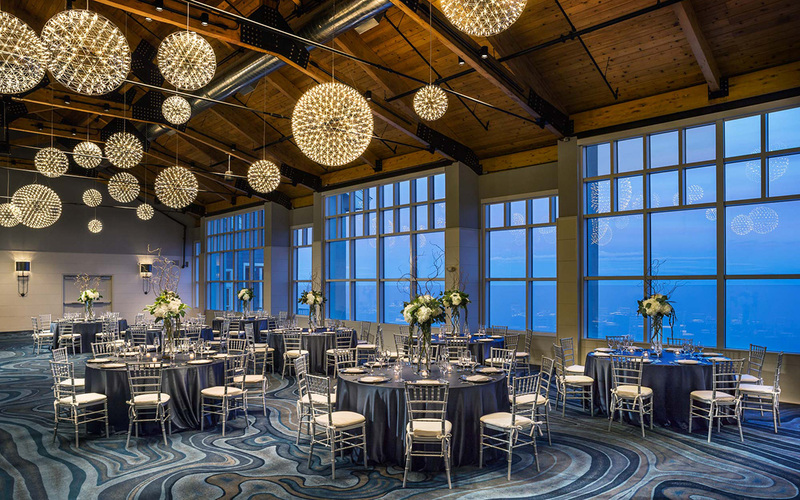 TruexCullins was instrumental in the re-visioning of the Cliff House, including the reconfiguration of the lobby to reveal the majestic cliffs and to maximize ocean views. 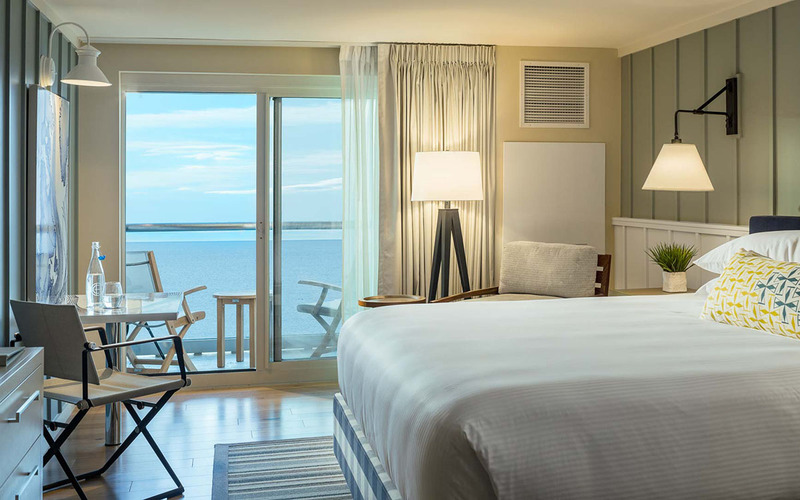 The project includes 225 guestrooms and suites, a 9,000-square-foot luxury spa, two unique restaurants, and 25,000 square feet of event space. 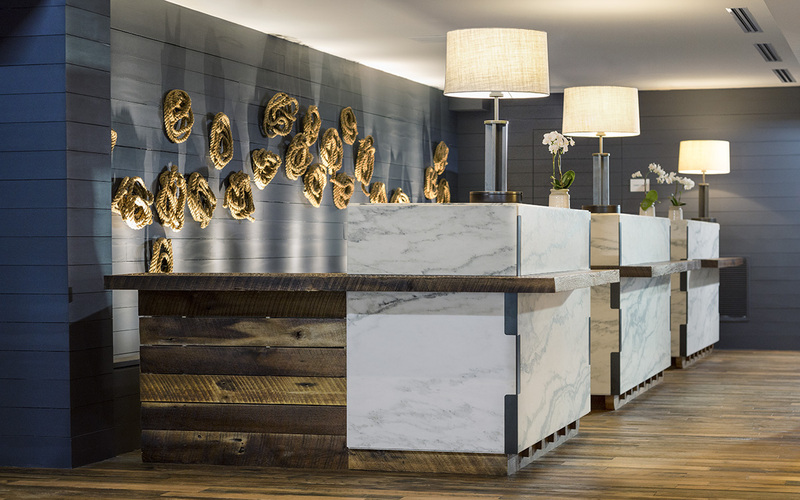 At the front desk, quarry stone blocks stand in line, as if just delivered on wood palettes, while guestrooms evoke a ship’s cabin. 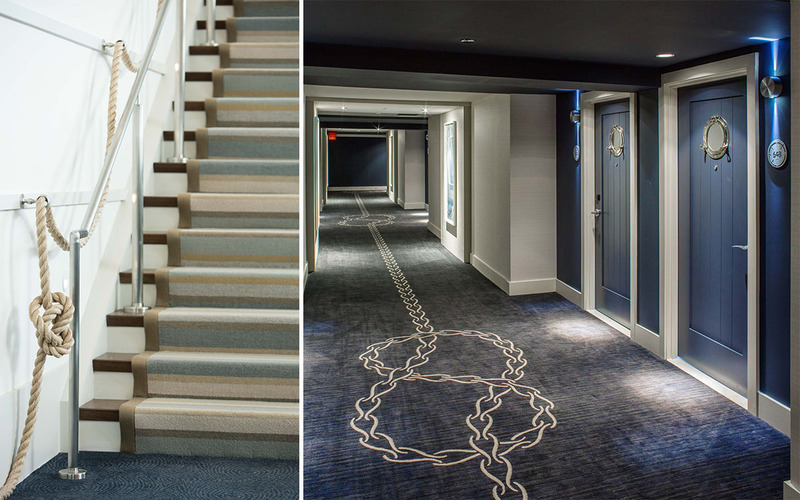 The interior design is infused with character and a sense of history, giving the impression that the space has always been there, evolving over time.